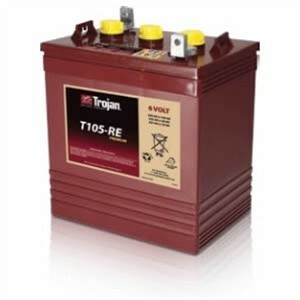 View cart “Shoto Dry Cell 2V – 2000 Ampere GFM Series” has been added to your cart. 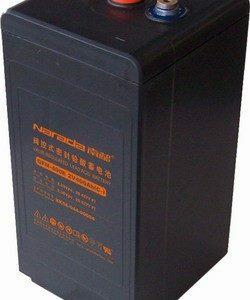 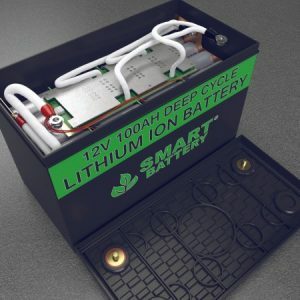 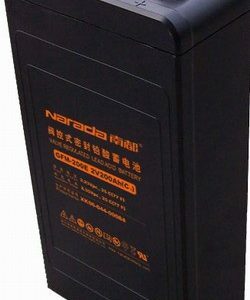 SMART CARBON™ Deep-cycle batteries used in off-grid and unstable grid applications are heavily cycled at partial state of charge (PSOC). 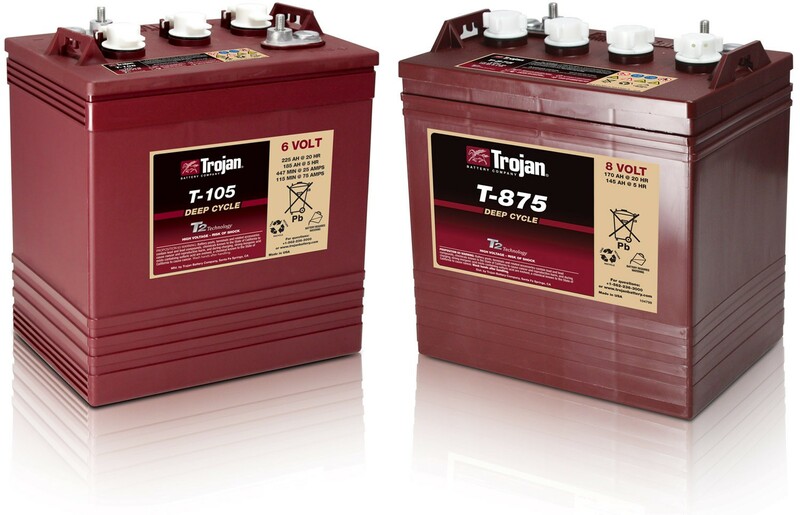 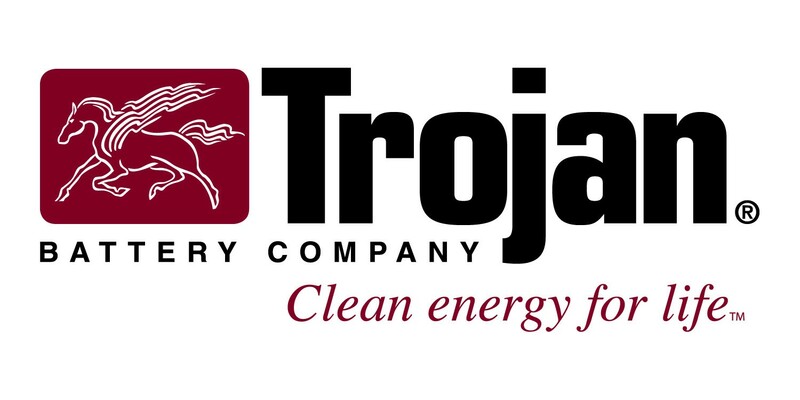 Trojan Battery has now included Smart Carbon™ as a standard feature in its Industrial and Premium flooded battery lines. 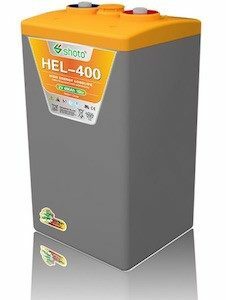 -4°F to 113°F (-20°C to +45°C). 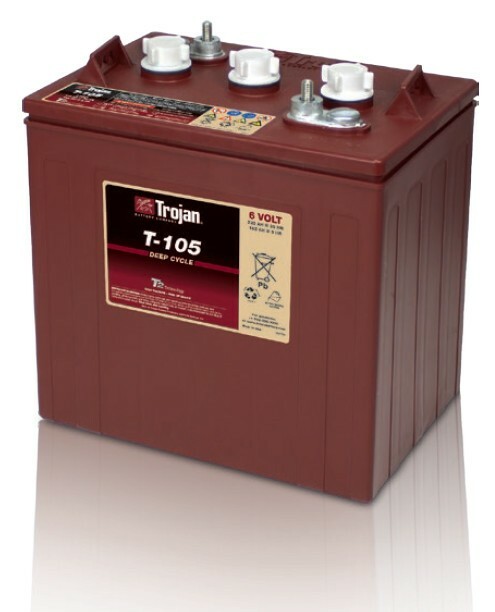 At temperatures below 32°F (0°C) maintain a state of charge greater than 60%.